This No-Churn Vietnamese Coffee Ice Cream is a perfect summer treat that’s easy to make any time! 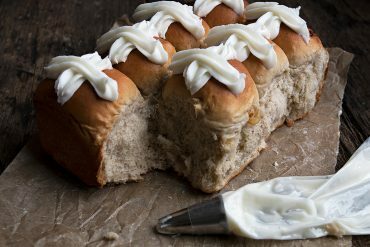 Be sure to use full-fat sweetened condensed milk, for the best results. Pick any coffee that you love to flavour this delicious ice cream. 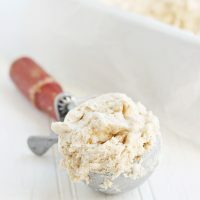 A quick and easy, no churn ice cream, inspired by Vietnamese Iced Coffee, which is creamy and sweet using sweetened condensed milk. In a small bowl or jar, combine coffee grounds and water. Stir to moisten then cover and let stand at room temperature for 6-8 hours, or overnight. Strain through a coffee filter, discarding grounds and reserving coffee. 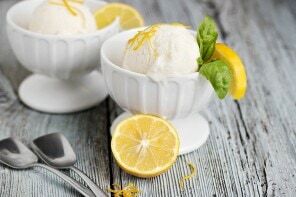 To make ice cream, combine, whipping cream, sweetened condensed milk, vanilla and reserved coffee in a large bowl or the bowl of a stand mixer fitted with a whisk attachment. Whisk at high speed until firm peaks are formed. Pour in to a loaf pan or other container, cover and freeze for at least 4 hours. Hi Jennifer, can I use 33% whipping cream instead of 35%? Hi Vivian and yes, 33% should work just fine. This is fantastic. It is so light, airy, and delicious! The vanilla bean paste makes it over the top. This would be scrumptious as a dollop on coffee (without freezing) or affogato-style. I can’t wait for dessert tonight! 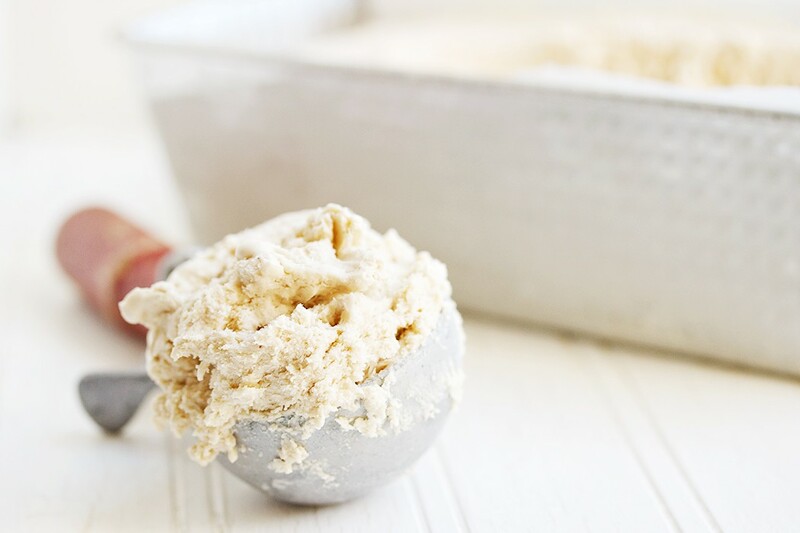 can you use an ice cream maker or does it need to be whipped in a stand mixer? I suppose you could, Tina, but honestly, if you have an ice cream maker, I would use a more conventional ice cream base (a custard base with eggs). Oh Jennifer, this ice cream might be the best thing I’ve seen all week! Love it! PERFECT. THIS IS PERFECT. Vietnamese Iced Coffee is so dreamy, and then you went and made it a no-churn ice cream?! This is my kind of recipe. Thanks Sarah. It was so delicious! Vietnamese iced coffee is the best – turning it into an ice cream must only make it better! And no churn at that – perfect! This is a beautiful, creamy and wonderful summer treat Jennifer! 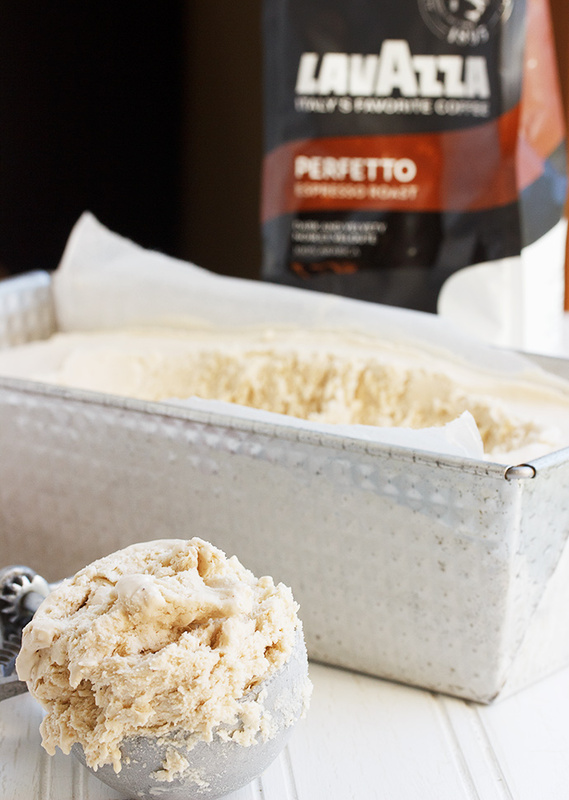 I adore coffee flavored ice cream and I love that you used sweetened condensed milk – that stuff is amazing! This looks awesome. 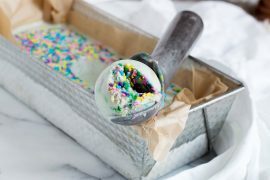 What a fun and easy way to make ice cream! I love coffee ice cream and without a machine! The ingredients look to be creamy and rich. Perfect! Thanks Toni. It was delicious and so, so easy! Love the sound of this one Jennifer! I could use a nice big bowl right about now! I love coffee ice cream, this looks dreamy! This looks so yummy! I love Vietnamese coffee. This has to be delicious…and refreshing. It is so hot right now! Vietnamese iced coffee is such a special treat! I love making it on the weekends. This ice cream would be the perfect way to switch things up. I looooove it! 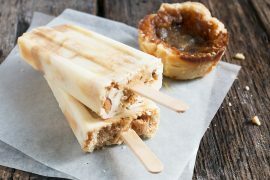 This sounds so good – I adore coffee flavored anything, and ice cream is at the top of that list! 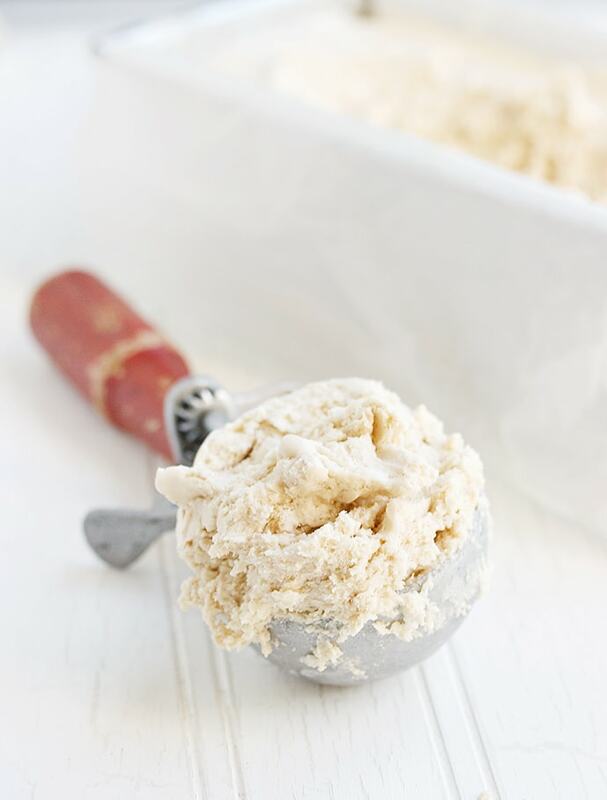 I do have an ice cream machine, but no-churn is always so much more fun! I need to experiment with the condensed milk, I bet that helps keep it creamy.